Founded in 1776 by a friar Spanish and developed thanks the fever of the gold, nowadays San Francisco possesses more than 800.000 inhabitants and is one of the most important tourist destinations of the United States. Alcatraz, this small island was the site of the first lighthouse built on the Pacific Coast and then a federal prison for such notorious convicts as Al Capone. The jail was in use for 29 years, sheltering a total of 1545 prisoners. 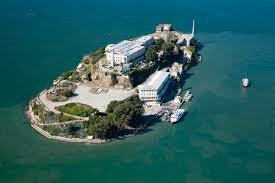 Now, this once infamous prison island is part of the Bay Area’s 80,000-acre Golden Gate National Recreation Area. 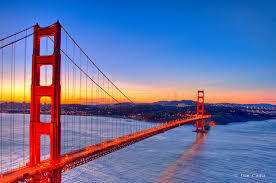 Golden Gate Bridge, opened in 1937, the bridge was built at a cost of $35 million in principal and $39 million in interest and 11 workers’ lives. The one-mile-wide, three-mile-long channel brought the communities of San Francisco and Marin counties closer together. It has been declared one of the Wonders of the Modern World by the American Society of Civil Engineers. 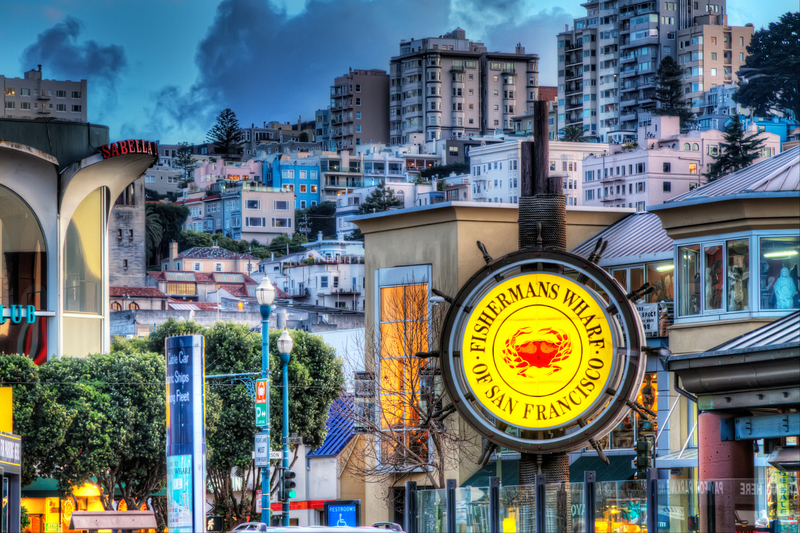 Fisherman's Wharf, a neighborhood that it roughly encompasses the northern waterfront area of San Francisco from Ghirardelli Square or Van Ness Avenue east to Pier 35 or Kearny Street. Walking on the waterfront you can admire the street artists and taste their typical specialties - as the sourdough bread. The most famous one its Pier 39, offers two levels of dining, entertainment, shopping and attractions, all surrounded by unbeatable views of the city and the bay. 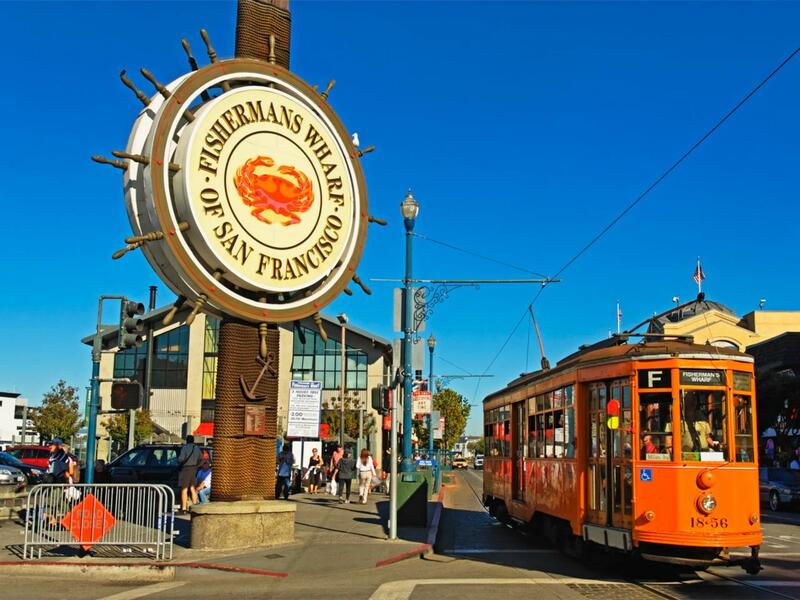 Located along the historic San Francisco Waterfront at Beach Street and The Embarcardero in Fisherman's Wharf.